Pahrump, NV (November 13, 2012) – Armscor, one of the fastest growing firearm and ammunition manufacturer in the US, announces the company’s new industry-leading website, www.armscor.com. The website delivers a whole new online experience for shooting enthusiasts and dealers to interact with each other and be a part of the Armscor and Rock Island Armory communities. The site provides industry-leading tools to enhance the online shooting and purchasing experience. The new site will also cater to the media that cover the firearm, ammunition and shooting industries. Reporters will have first access to the company’s news, industry trends, high-resolution images, photos, videos and executive insights. Features on the new site include research and buying tools for everyone from military and police to first time and competitive shooters. Among those tools are detailed descriptions and specifications combined with 360 degree viewing, slow motion video, customization tools and easy online/dealer ordering. To make the gun and ammunition buying experience easy for consumers, Armscor provides an online ordering form that is matched up with the customer’s preferred local dealers. Dealers will also benefit from having protected access to manuals, technical specs, ordering and inventory management tools as well as an in store POS material ordering capability. Armscor partnered with firearm and ammunition marketing firm, Epic Multimedia, in the development of the site. 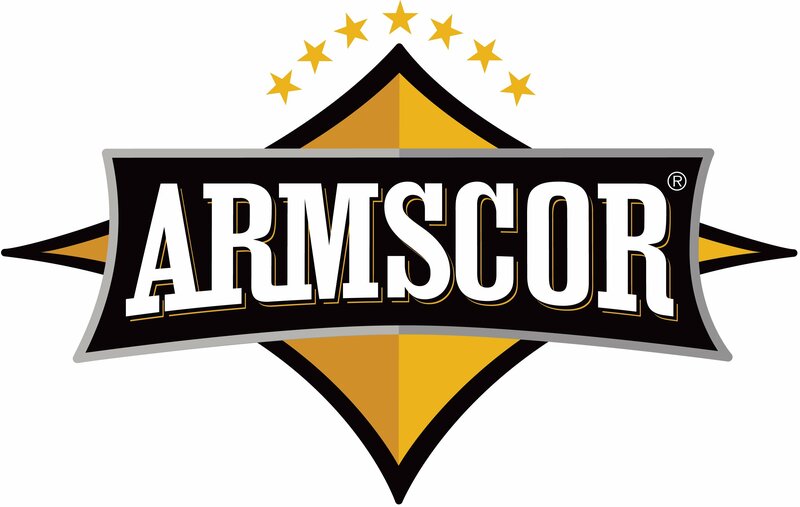 To view the new site, visit www.armscor.com.